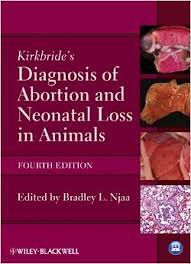 Kirkbride's Diagnosis of Abortion and Neonatal Loss in Animals, Fourth Edition is a concise resource for determining the causes of abortion and neonatal loss in cattle, small ruminants, pigs, horses, dogs, cats, and exotic mammals. Presenting current procedures for diagnosing abortion, this classic reference has been fully updated and expanded, offering new coverage of dogs, cats, and nondomestic mammals. Published in association with the American Association of Veterinary Laboratory Diagnosticians, Kirkbride's Diagnosis of Abortion and Neonatal Loss in Animals, Fourth Edition provides a valuable aid for understanding abortion and neonatal loss, with thorough coverage of possible causes. The book begins with a general chapter on the approach to an abortion, followed by species-specific chapters. Each chapter begins by outlining the pathogenesis of abortion and neonatal loss, then moves on to special diagnostic techniques, fetal and placental anatomy and physiology, and detailed descriptions of the various causes of abortion or neonatal loss. 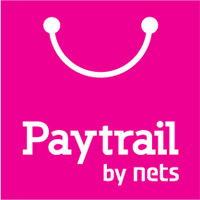 A companion website offers the images for download at www.wiley.com/go/njaa. Kirkbride's Diagnosis of Abortion and Neonatal Loss in Animals, Fourth Edition is a useful guide for veterinary practitioners, diagnosticians, pathologists, theriogenologists, students, and technicians.